My wife and I really love a restaurant in our town called Cleveland-Heath. It is now one of the signature restaurants in this area, which is becoming known for startup restaurants in the St. Louis area. I’ve already reviewed the Margarita I had there, but I thought I would have another this night. As before, the Margarita I had was well-balanced. This night it had a nice strong overall flavor. It was a little better than I remembered it previously. 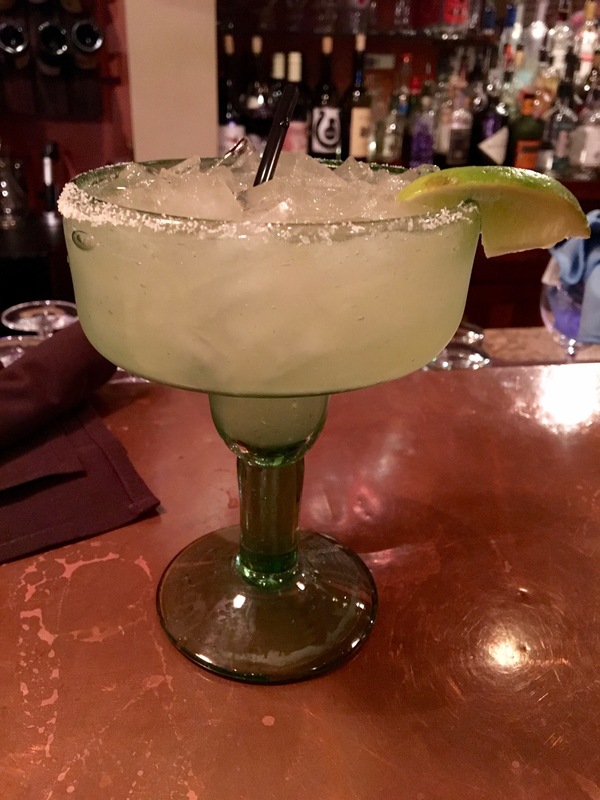 All said, it was an excellent Margarita, which went well with the excellent food they serve there. I would rate the Margarita I had this night an 8. The Best Margaritas on Facebook!